There are quite a few animals that do have rectangular pupils. Other Freaky Animals With Rectangular Pupils include the octopus and the toad. Typically the also have a darker iris which makes it less noticeable. This is not always the case with goats. 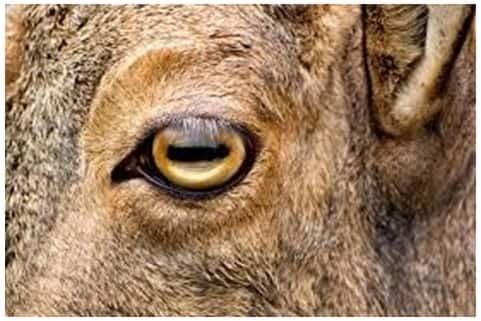 Because of the shape of the pupil goats can see 320° and they have no frontal blind spot. If you ever want to sneak up on one, you will have a bad time! 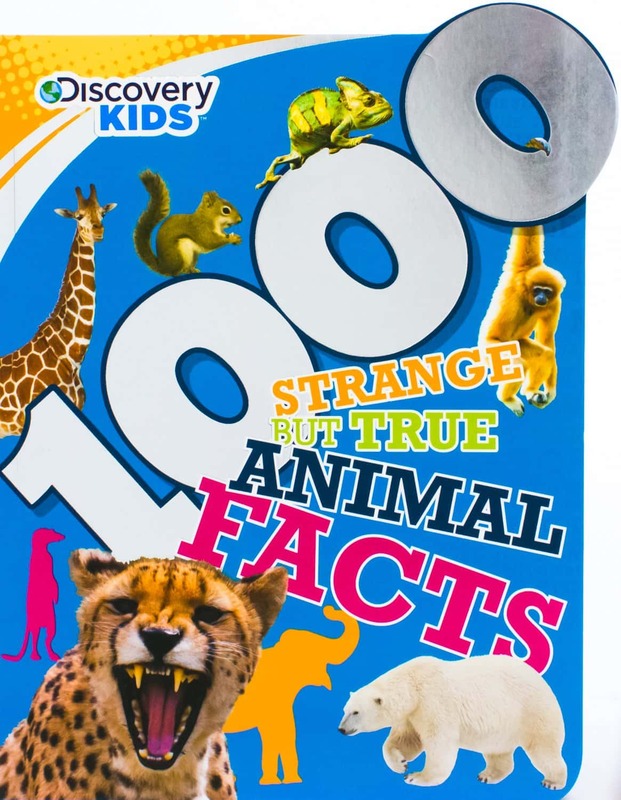 For more interesting facts about animals check out the book below.